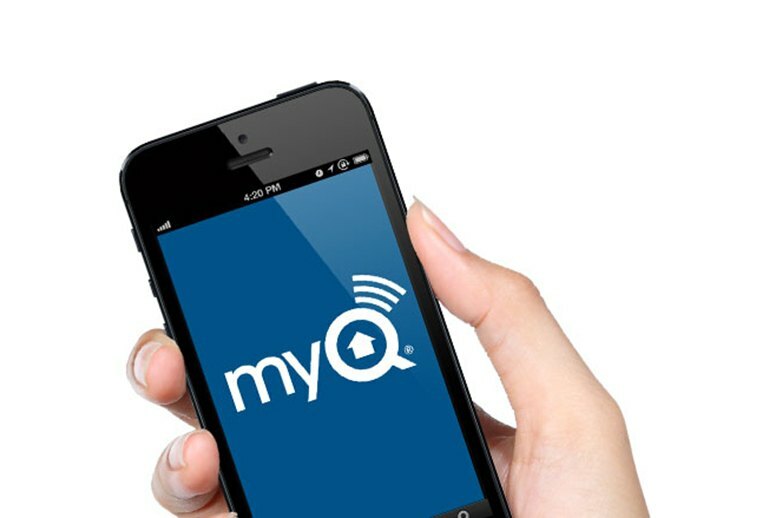 The MyQ Garage is an affordable and smart garage door opener conversion that alerts a homeowner when the garage door is opened or closed. It works with most garage door openers. It has a simple physical installation that takes only minutes. The software setup is overly complex, and the online documentation is minimal. While it works with many door openers, it doesn't work with other security and automated home systems. There is no API or developer documentation to hook it up to other smart devices. 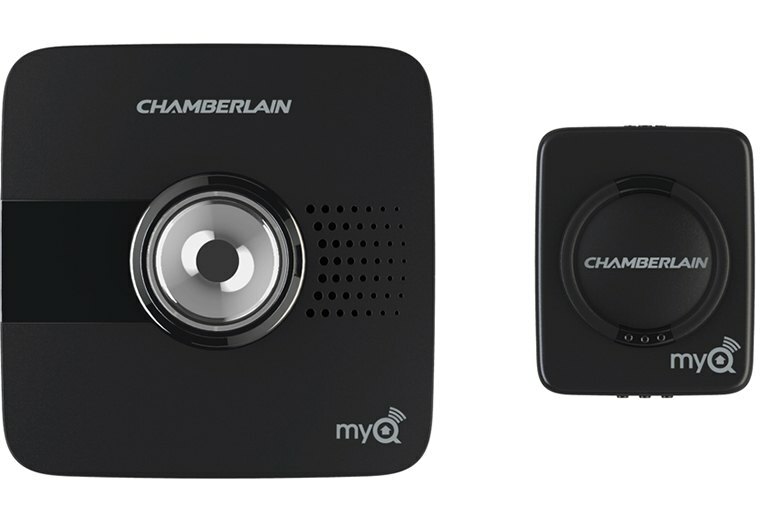 The Chamberlain MyQ Garage transforms your plain old garage door opener into a smart device that you can access from anywhere via the Web. Installation is relatively easy with a hub that triggers the door and a sensor that tells the hub the position of the door. The MyQ hub connects to the garage door opener just like a wireless remote, so the only wires are to the power supply. The hub then connects to the Internet by Wi-Fi. 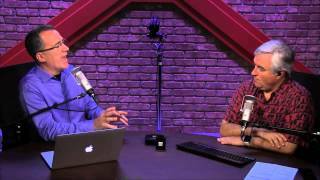 The Android or iOS app is a free download, and there are no service fees required. Watch its competitors, particularly the GoGoGate, to see if they start to play well with other smart-home products. 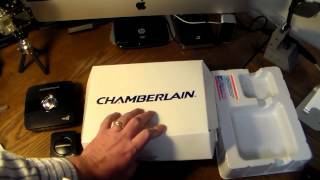 Until they do, the Chamberlain MyQ is the smart garage-door opener I'd recommend. So cool! Now I can view and operate my garage door from my cell phone! “Do I really need to be able to open my garage door from 200 miles away?” The answer is, you may not need to, but it sure can make life easier. All in all, since I’m not sure that many people are worried about using their garage as a trigger for other things taking place in the home, I think this is a well done product for people who are prone to forget about closing their garage door or worry about leaving it open. 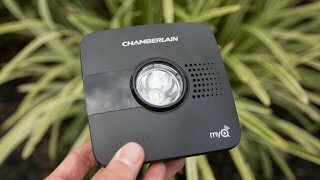 If it wasn't a closed system, Chamberlain's MyQ Garage would be very good. An Internet of Things garage door opener might seem like an unnecessary device in the greater smart home universe, especially when you actually use the app to open the door only occasionally, but for the couple of times you do need it, the extra security and convenience is easily worth it. The MyQ has made my life a little easier in that I don’t worry anymore about whether I remembered to close the garage when leaving the house because it allows me to close it when I forget. And because we use the garage as the main entry to our house, I can give the password for the app to my relatives for access when I’m not home.